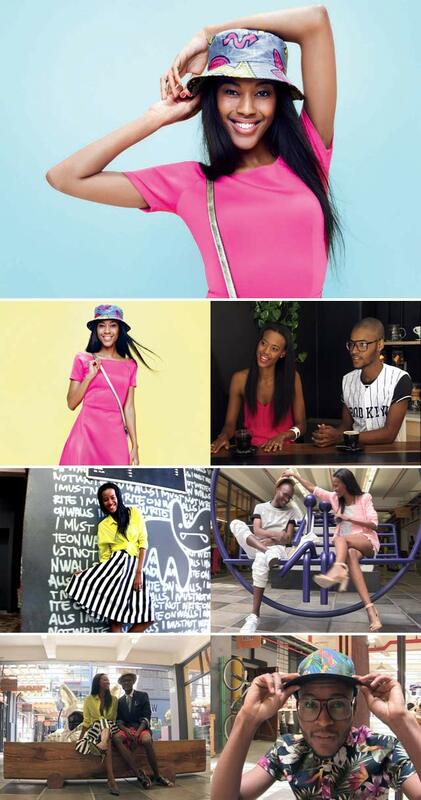 The Style By SA campaign by Woolworths aimed to highlight the essence of local style. An embodiment of all the best of local expression is the stylish Tshepi Vundla. Fashion is always on the lookout for authentic, original voices and in the Style by SA campaign, Tshepi Vundla and Miahs Moloto really made themselves heard. Theirs is style by the people, for the people and Nico meets them to find out exactly how they'll be wearing it this summer. As the winner of the Style By SA campaign, Tshepi will be heading to New York in 2015 to attend NY Fashion Week with her sister. Tune it to hear what these fashion favourites say will be trending this season and pick up some handy tips on how to shoot a selfie like you're part of a fashion shoot. Get fashionably inspired this Thursday on Top Billing at 20:30 on SABC3.